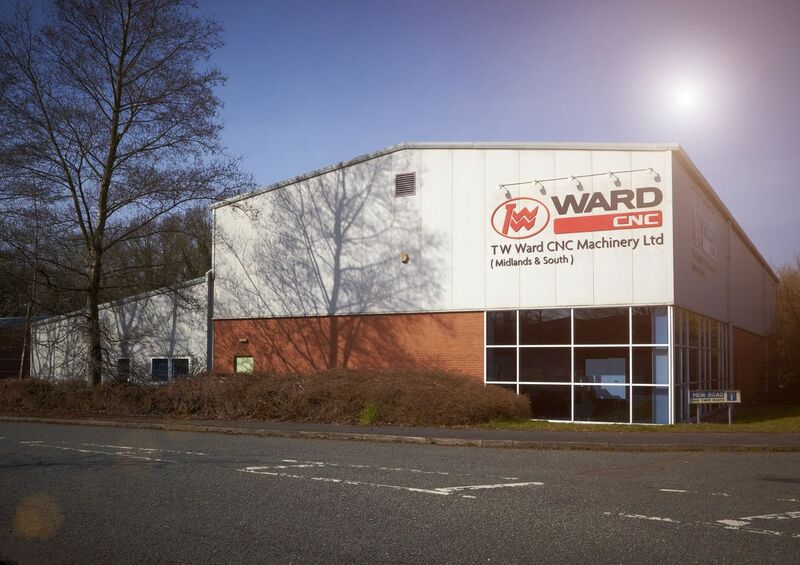 T W Ward CNC Machinery Ltd (‘Ward CNC’) is one of the UK’s leading suppliers of CNC machine tools to a wide range of OEM’s and sub contract metal cutting companies. 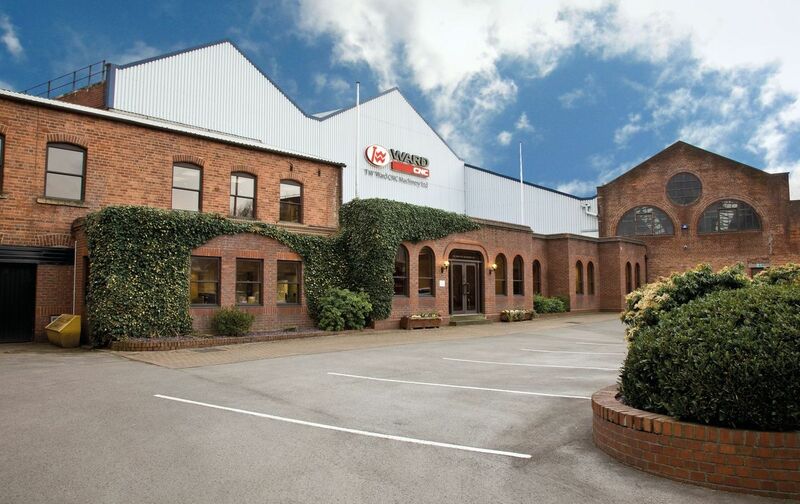 The company was originally part of the Thomas W Ward Group, which had its origins in Sheffield over 140 years ago and which grew to be a major industrial conglomerate with worldwide activities. 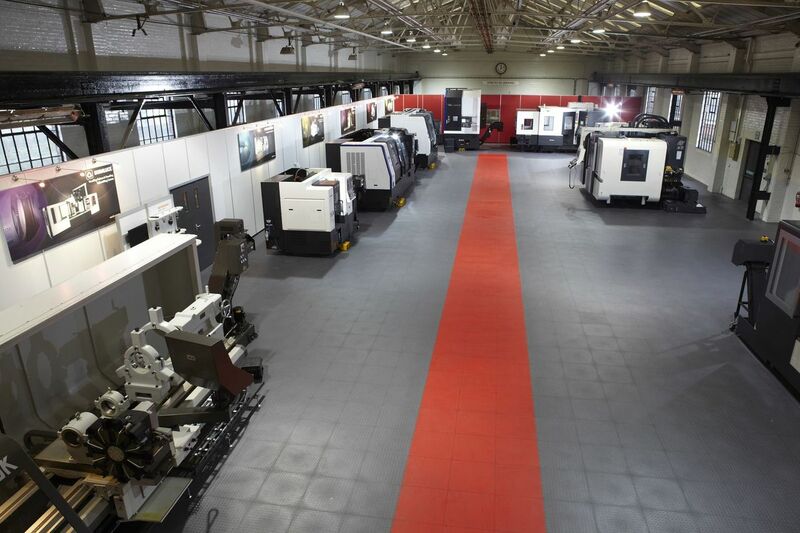 ‘Ward CNC’ currently employs over 50 people across its 5, 500 square metre facility at Albion Works, Sheffield and its dedicated sales showroom at Redditch. 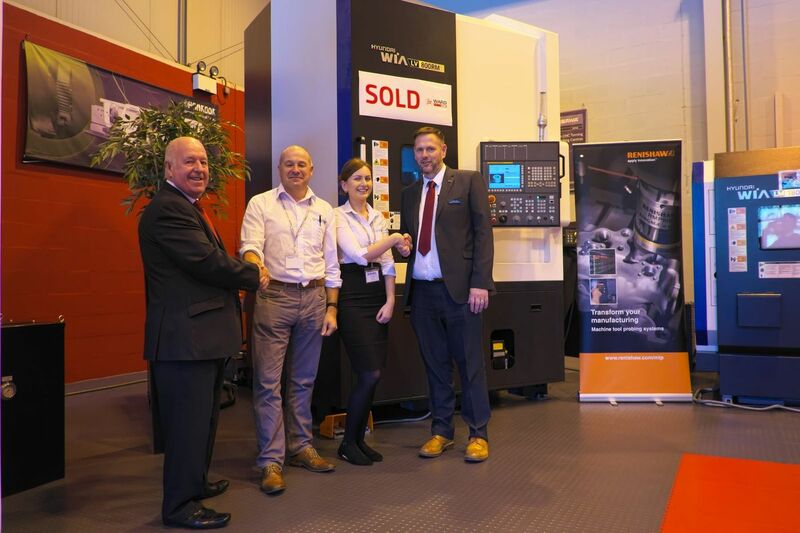 We are the sole UK distributor for a number of the world’s leading machine tool manufacturers. 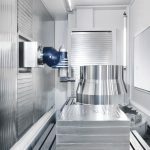 Additional and complementary activities include the supply of late model reconditioned and remanufactured CNC machine tools to worldwide markets, the provision of associated technical support, the supply of ancillary and associated products and the training of customer personnel in the use of CNC metalworking machinery. 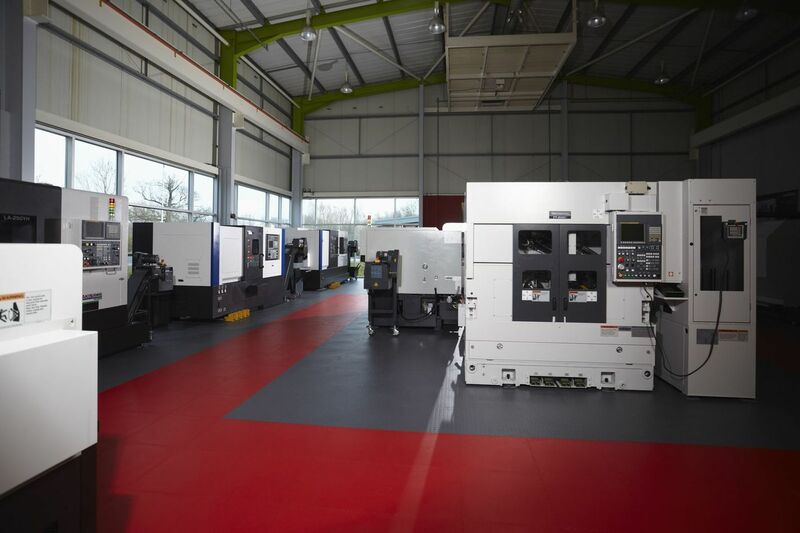 ‘Ward CNC’ customers include well known and respected companies involved in Aerospace, Oil & Gas, Construction Equipment, Defence, Medical Equipment, Automotive, Power Generation, OEM Equipment Manufacturers and Precision Sub-contractors. We are a fully customer centred organisation. We anticipate market changes and take initiative to seize opportunities. We draw inspiration from our customers by understanding their requirements. We always look for creative paths to help customers to create more value. We work with integrity, with hard work and honesty at our core. We team up with all principals and partners for mutually rewarding partnerships. 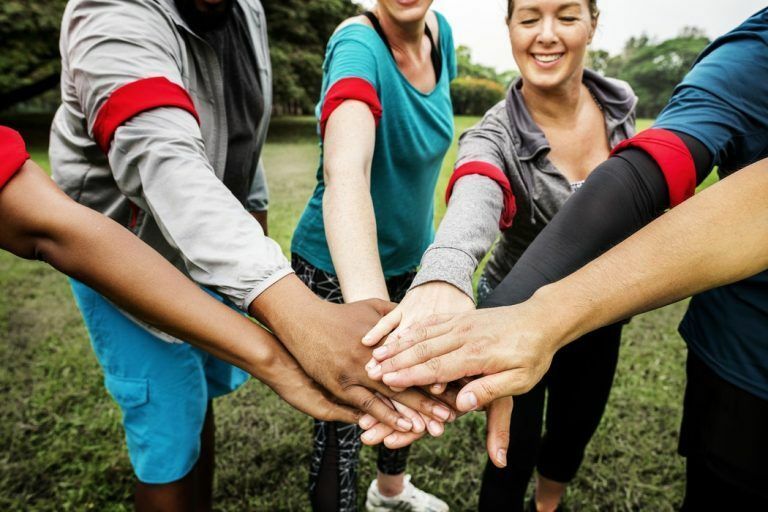 We constantly promote teamwork beyond boundaries and disciplines. We recognise the value of diversity and variety of expertise and experience. We face every situation with a positive mindset. We think out of the box and adopt a positive attitude towards change. We learn from achievements and setbacks in order to constantly improve. 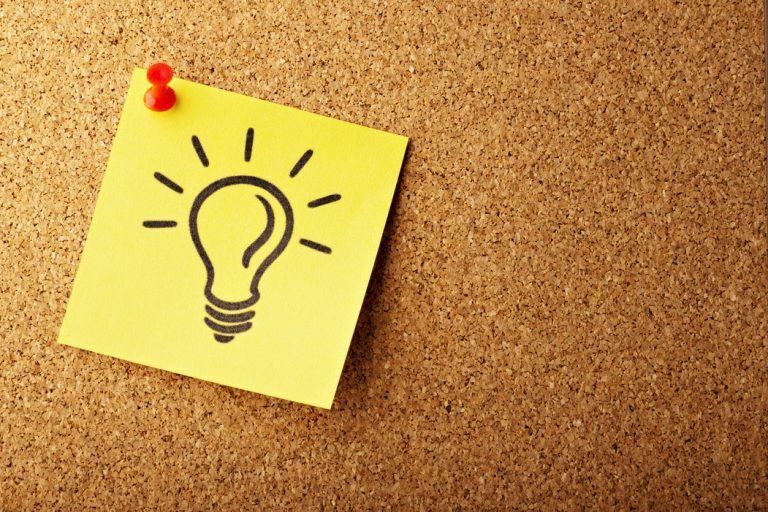 We develop new business models and inventive ways to increase value creation. We value our people and treat everyone with respect in a fair and constructive way. We strive to lead by example and implement best practices. 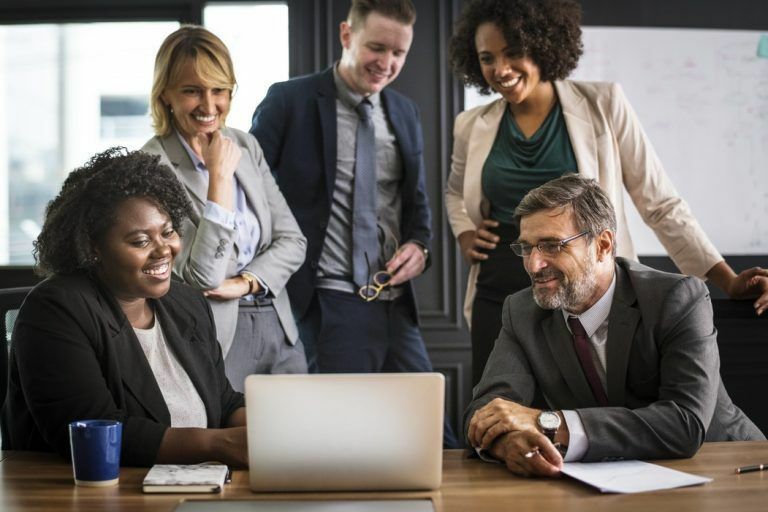 We coach for success and empower our teams. We hold each other accountable for promises and responsibilities. We count on our people to live up to the demanding standards in business ethics. We commit to sustainable business practices, health & safety and corporate social responsibility. We recognise when our colleagues go the extra mile and celebrate excellent performance. We love to instil passion and pride and inspire our teams. We act as champions and ambassadors to make Ward CNC the partner of choice. 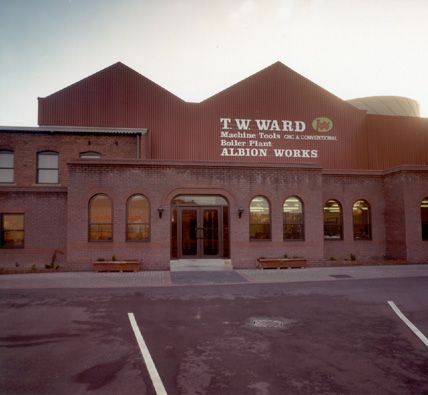 T W Ward CNC Machinery Ltd (Ward CNC) was originally part of the Thomas W Ward Group, which had its origins in Sheffield over 140 years ago and which grew to be a major industrial conglomerate with worldwide activities. 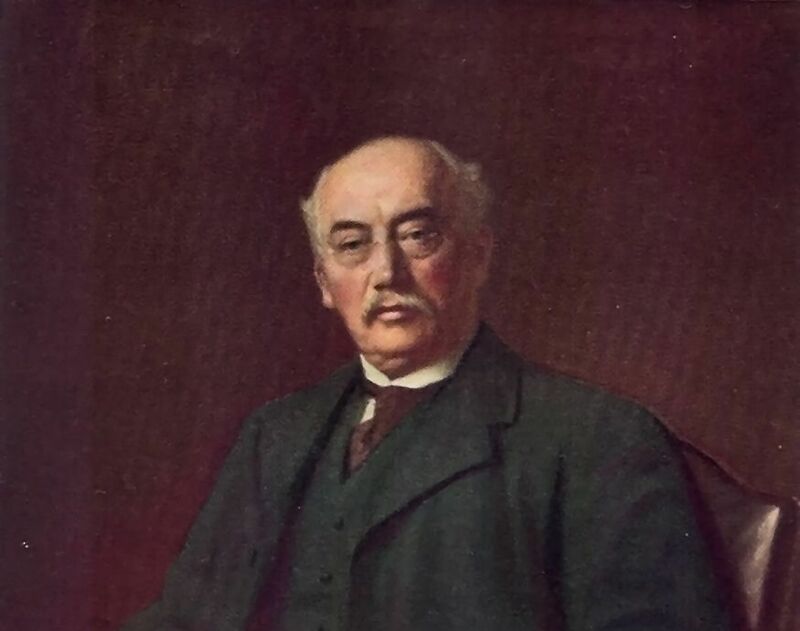 At twenty five years old, Thomas William Ward began his business in 1878 as a small domestic fuel supplier which, with the help of brothers Joseph and Arthur, from 1881 added the valuable commodity of scrap metal vital to Sheffield’s foundries and steelmakers. The brother’s first acquisition in 1881 began an ambitious and rapid development into an industrial conglomerate with worldwide activities covering Scrap Metal (1881), Works Dismantling (1885), Machinery (1887), Shipbreaking (1894). During the Twentieth century, the Group had notable involvement in construction of roads, runways, railway sidings, machine tool reconditioning. Twenty four hour movement of aircraft shadow factories ; Mulberry Harbour and Pluto – oil pipelines to the Normandy D-Day landings, amongst a wealth of vital industrial activities linked to the war effort. An acute awareness of the value of good publicity gave rise to the known slogan “Ward’s Might Have It” attracting both national and international recognition as a wide-ranging source of industrial goods. At the outbreak of World War I, 1,235 people were on the payroll – 1,000 tons of scrap metal per day was being fed to the country’s steel makers – Thomas W Ward was elected to the prestigious office of Master Cutler in 1913 and Joseph Ward became Chairman of the Scrap Advisory Committee to the Ministry of Munitions. In the years between the wars, the company extended its own activities and increased its family of associated enterprises. Engineering businesses, quarries, foundries, iron and steel producers all came into the fold, and in 1928, the company took a controlling interest in the new Ketton Portland Cement Co. Ltd. That year was also the 50th anniversary of Thos. W. Ward Ltd. Typically the famous Wards elephant, the legendary Lizzie, purchased from a visiting circus, replaced horses conscripted by the military to serve in Europe in 1916. 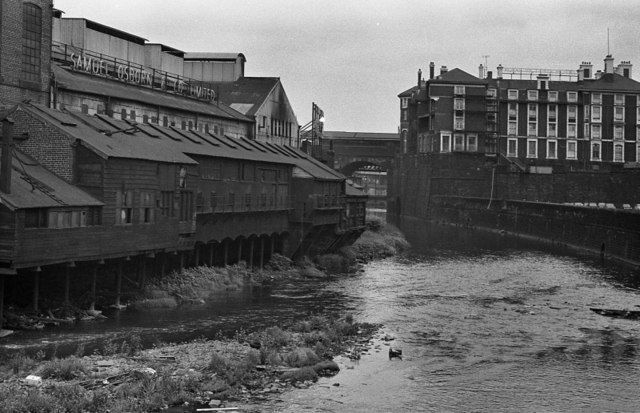 She transported machinery, etc., around Sheffield until the cobble stone roads damaged her feet, when she retired. T W Ward are still regularly asked about this fascinating story of Lizzie. When more orthodox means of transport were requisitioned during the First World War, Lizzie the elephant became a well·known Ward employee in Sheffield. In 1939 the company rescued the famous Triumph car factory in receivership from oblivion which was sold on to the Standard Motor Co. Ltd. in 1944. 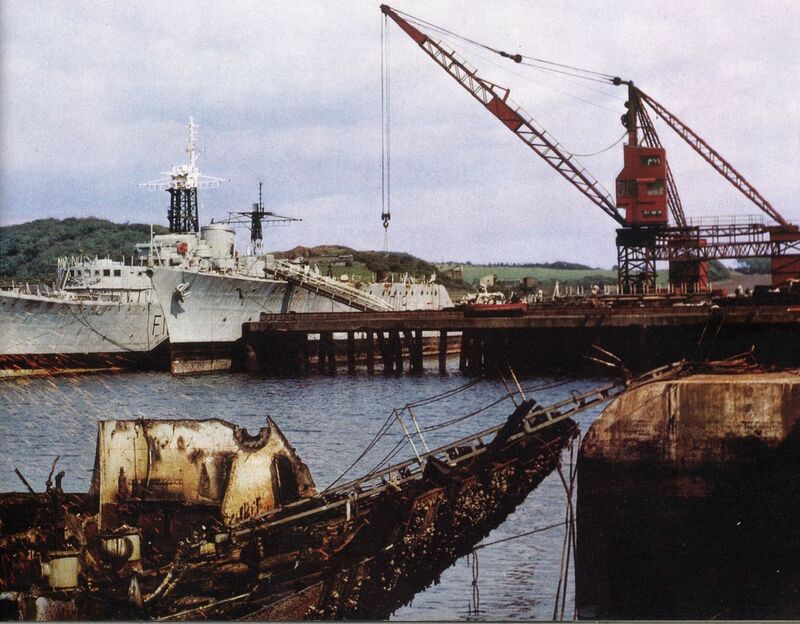 The number of famous capital ships being reduced to scrap in Ward’s Inverkeithing and other yards became commonly known as Ward’s Navy and at one period many hundreds of vessels included – Revenge, Rodney, Nelson, Royal Sovereign and Formidable. INDUSTRIAL SUPPLIES – Machine tools, construction equipment and consumables, boilers, etc. 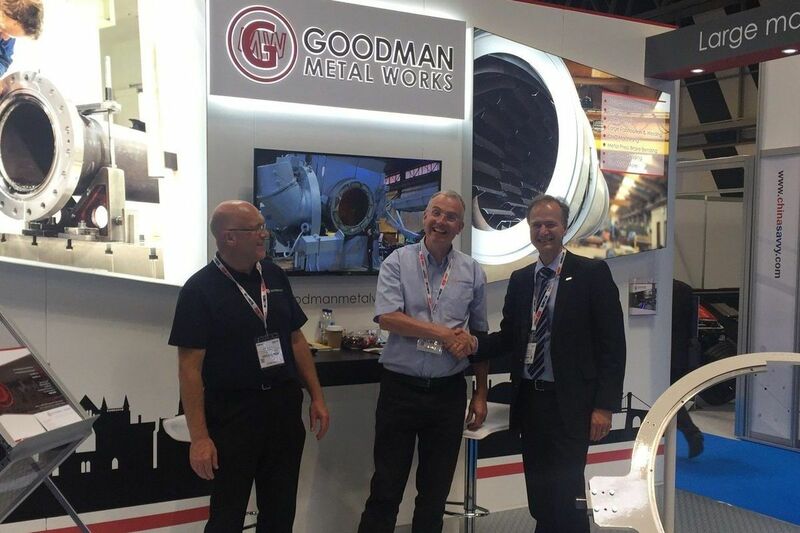 The Group was acquired by Rio Tinto Zinc in 1980, following which the Machinery Division (now T W Ward CNC Machinery Ltd) was acquired by MBO in 1983 by the current owners, which has since developed into the present day company in its current form. 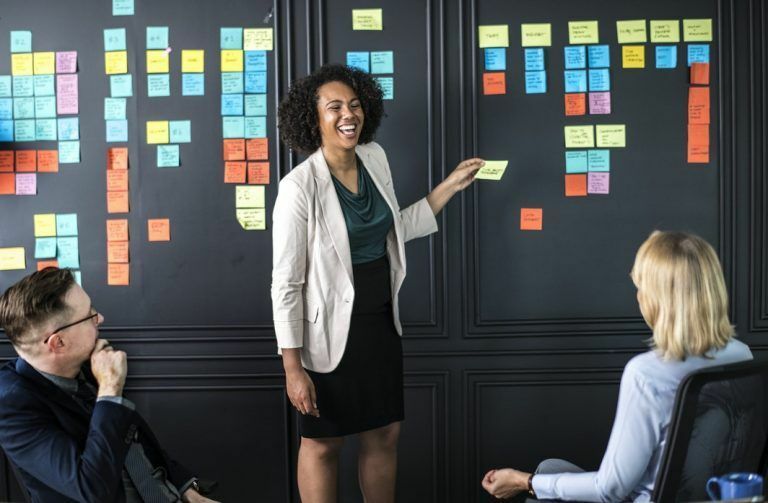 This new vision places great emphasis on the core values at Ward CNC, as well as three key objectives of growth, transformation and talent management as part of an exciting five-year growth plan for the business. 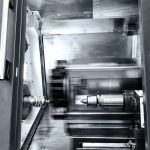 The level of experience and capabilities across the team at Ward CNC is one of the very best available in the industry today. 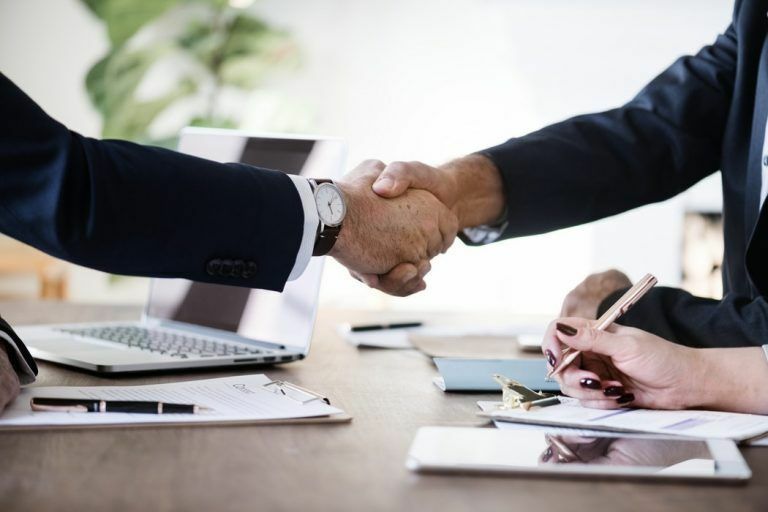 With our facilities in our Sheffield & North and Midlands & South regions, our sales, applications and engineering teams are able to offer national coverage to all of our valued customers and would welcome the opportunity to speak with you. 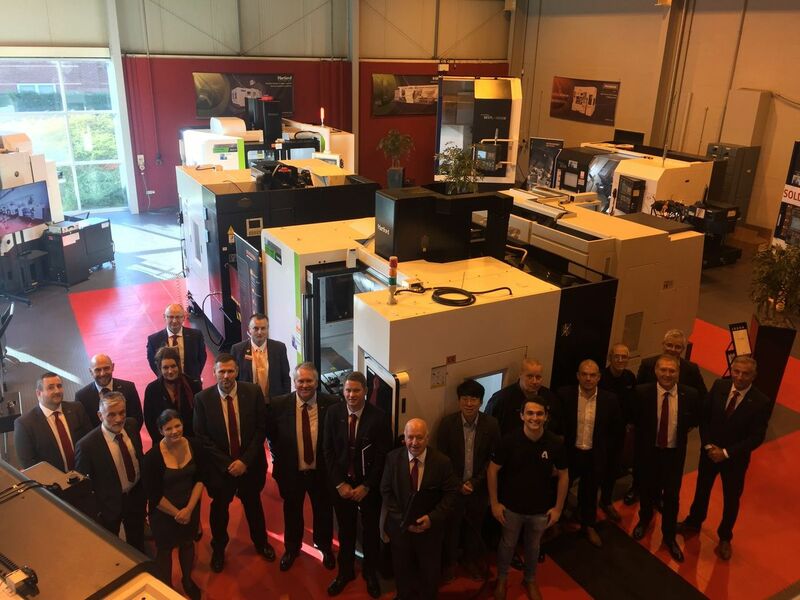 Our present staff complement has a total of 50 people with a collective and extensive experience well in excess of 500 years in the machine tool industry. 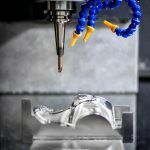 Renishaw is one of the world’s leading engineering and scientific technology companies, with expertise in precision measurement and healthcare. The company supplies products and services used in applications as diverse as jet engine and wind turbine manufacture, through to dentistry and brain surgery. Kyocera Unimerco Ltd. manufactures, distributes and services tools for machining, primarily for the metal, woodworking, automotive, aerospace, power generation and fluid power industries. 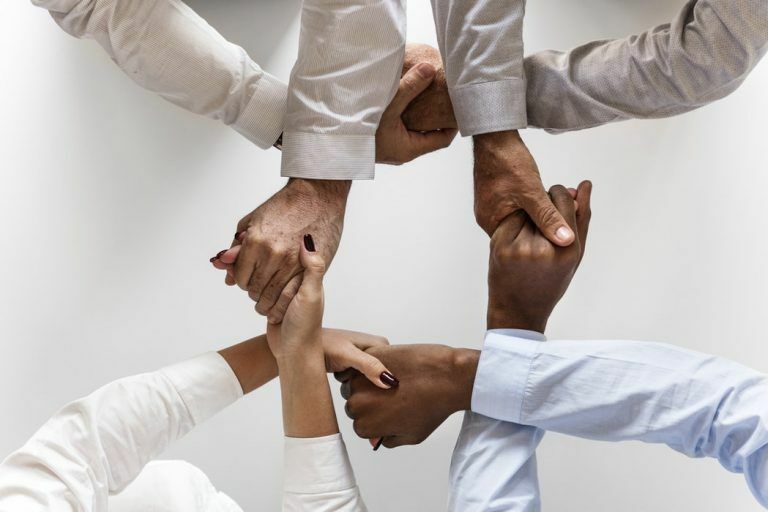 Together as your ‘partners in productivity’, Kyocera Unimerco Tooling offers a supply, technical support and manufacturing cost reduction plan that is only available from this unique partnership. Well managed metal working fluids are a genuine Investment Booster that will release the full potential of your machine tools. Jemtech will work with you to achieve significant productivity gains by utilising the products of its key, long-standing, partners: Blaser Swisslube, Cleanmist, Fe-Ol and WaterHog. More than 65 years ago Hainbuch started in a small garage in Germany. 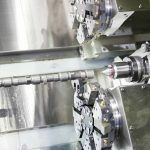 A few years after the beginning, the idea was to invent a clamping head that would achieve both precision workholding and quick-change capability. From the start, it was clear that the realization of that vision in steel required the highest degree of craftsmanship. Today, Hainbuch remain a family-owned company, and that same tradition of German engineering, pride, and craftsmanship continues to guide the organisation. Gewefa UK has built strong relationships with leading like-minded organisations allied to its tool holding expertise. As such, Gewefa is able to offer its customers equipment such as angle heads, driven tools, power drawbars, collets, pre-setters and measuring equipment from some of the world’s leading names – EWS, OTT-Jakob, Pibomulti, Nann and Rineck. Filtermist’s dedicated team works with many of the world’s leading machine tool manufacturers and their distributors to provide end users with highly-advanced and effective oil mist removal within their workplaces – ensuring the overall health and wellbeing of their staff, and supporting them to remain fully compliant with all required industry regulations, including CoSHH (Control of Substances Hazardous to Health). Mechanical engineering and design software from Autodesk helps engineers and designers visualise, analyse and communicate design intent before building a physical prototype. Mechanical engineering software is employed across an array of disciplines, from manufacturing and architecture to sustainability. With a comprehensive product range, Hydrafeed are able to offer solutions for all types of applications – from feeding through to finishing; standard and non-standard. 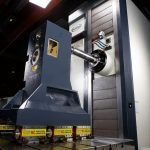 As well as their CNC Barfeed products, Hydrafeed’s precision engineering products include their full range of automation equipment, finishing products, and various types of workholding.